As the iced-coffee-drinking weather slowly turns into pumpkin-spiced-latte-sipping weather, it’s natural to want to change up your look a bit (along with your drink) into something more fall-esque. Look no further for fabulous fall hair color in GC than Salon Imperiale, a local fave in nabe. Their incredible hair design and color specialists will get your locks in shape for flannel + leather boot season. 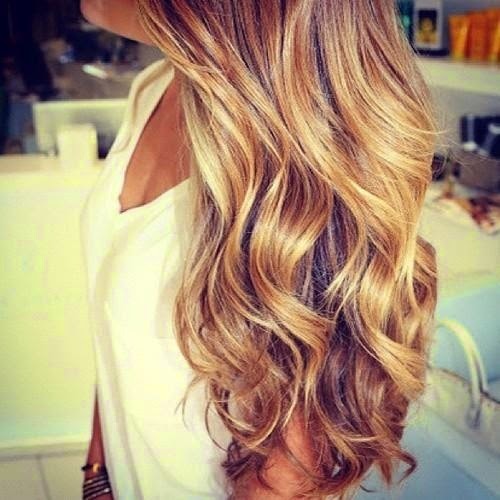 Whether you have blonde, red, or brown hair, can’t every shade benefit from a little warming up for the cooler months? I think the September chill is a reminder to get rid of that salty summer blonde. Gino of Salon Imperiale suggests trying some low lites for fall. 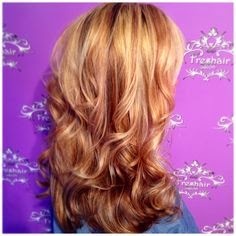 Toning your hair by adding beautiful shades of carmel and honeybeige will give it more depth and dimension- sounds just about right for autumn, doesn’t it? And if you’re a commitment-phobe like me, you can still dive head first into the autumn shades with no roots or regrowth to worry about. Gino promises that Goldwell’s Colorance gives hair shine, depth and richness with no visible dye line or roots because it gradually rinses out. How easy is that? Now, Salon Imperiale is offering 10% off hair color when you mention Inside Garden City. Once again, a local business owner steps up and offers savings to our readers! Remember to like us on Facebook and subscribe to this blog!